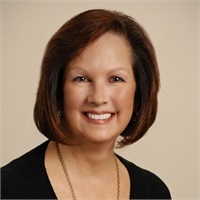 Joanie joined Premier Planning Group in August of 2014 after many years in the insurance industry. She assists the team by preparing client portfolios and managing the day to day clerical functions within the office. Joanie is a lifelong resident of Phoenixville and enjoys spending time with her family, vacationing at the Jersey shore, doing volunteer work and exercising at the local gym.